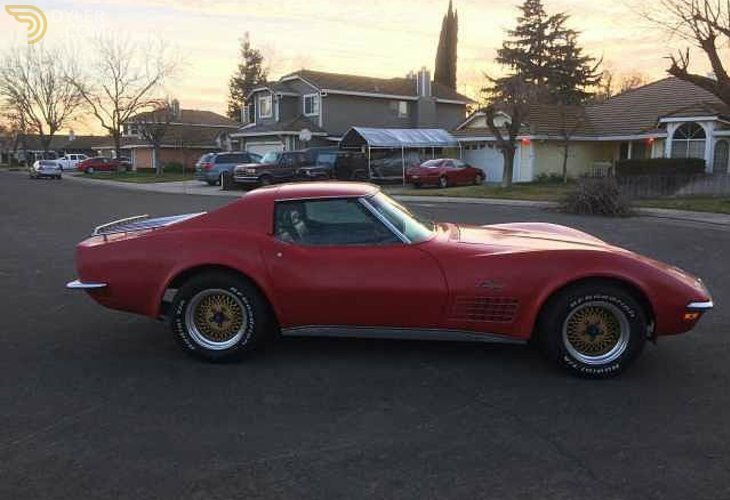 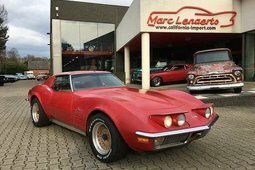 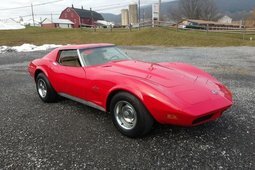 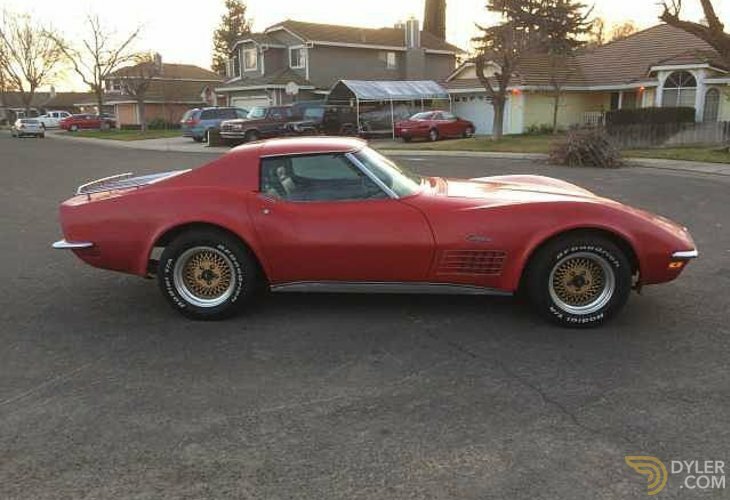 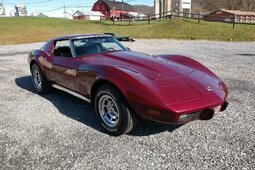 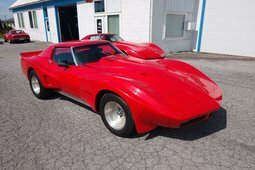 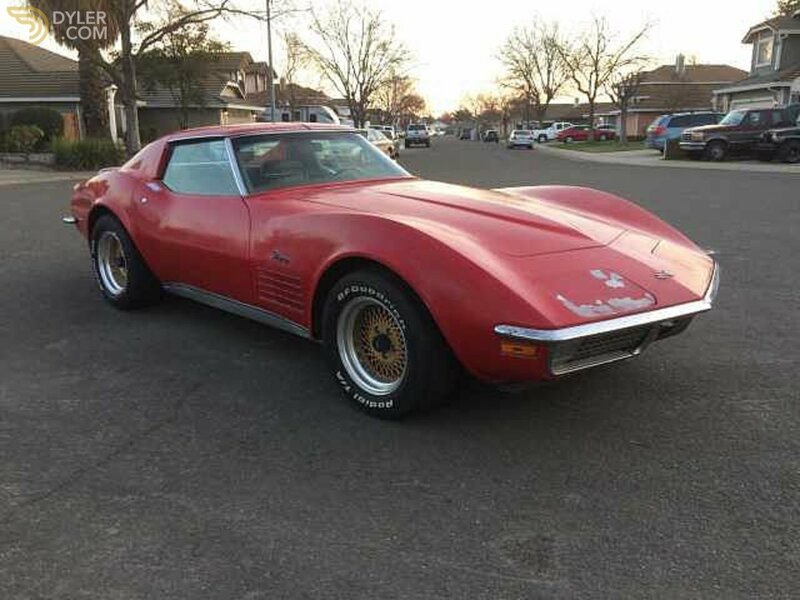 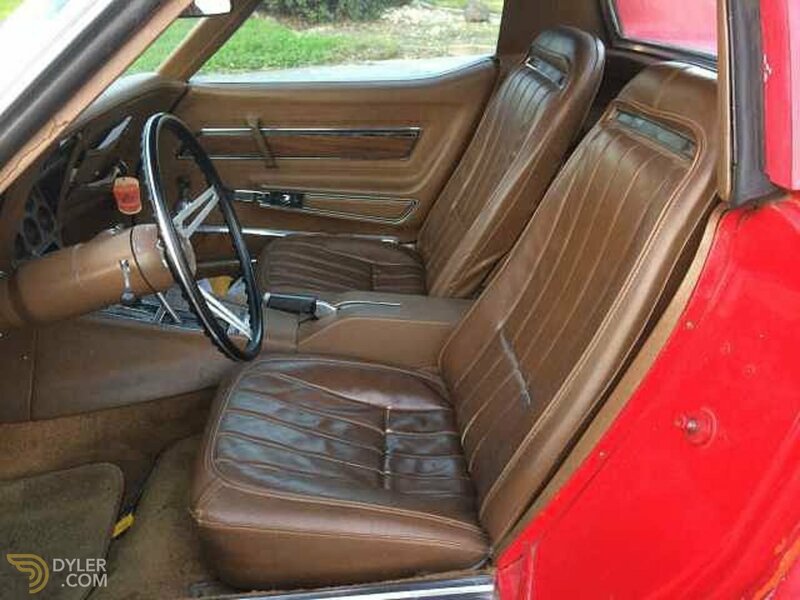 We found another survivor, this nice original little red Corvette was in possession of the owner for more than 30 years. 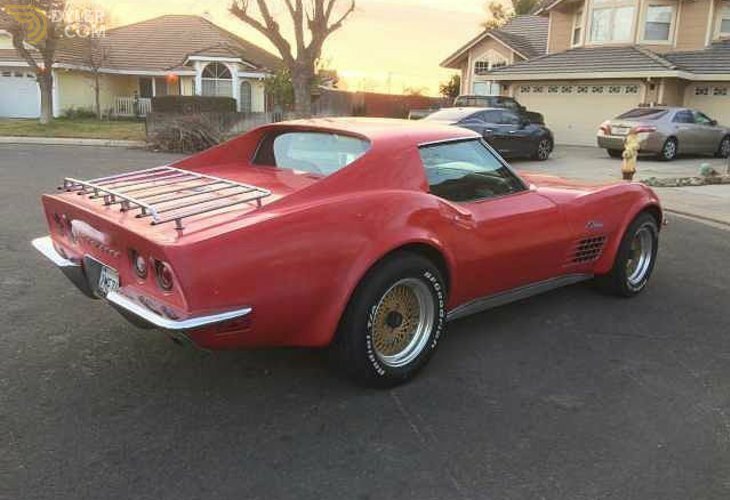 He drove it daily to work. 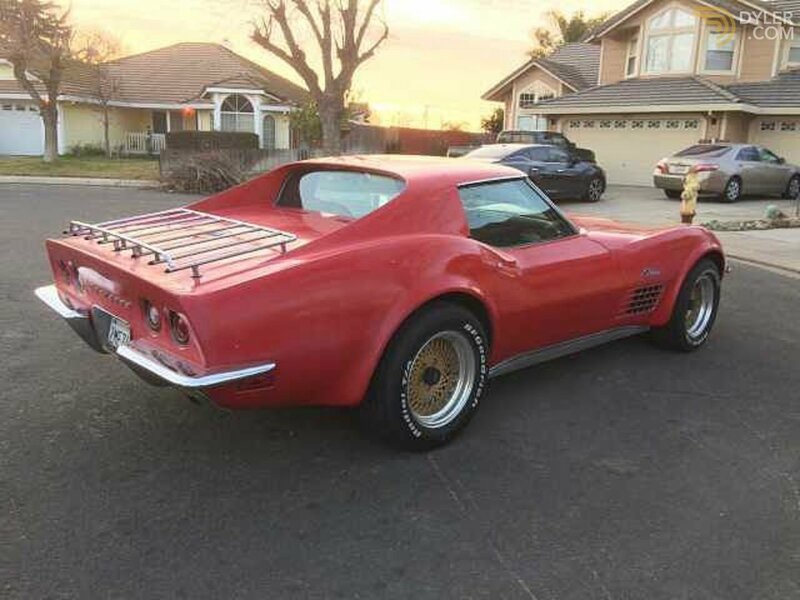 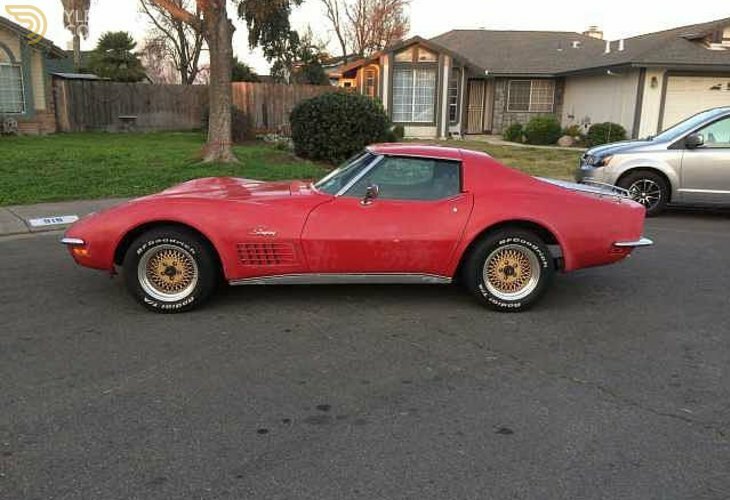 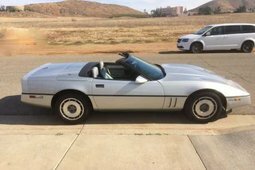 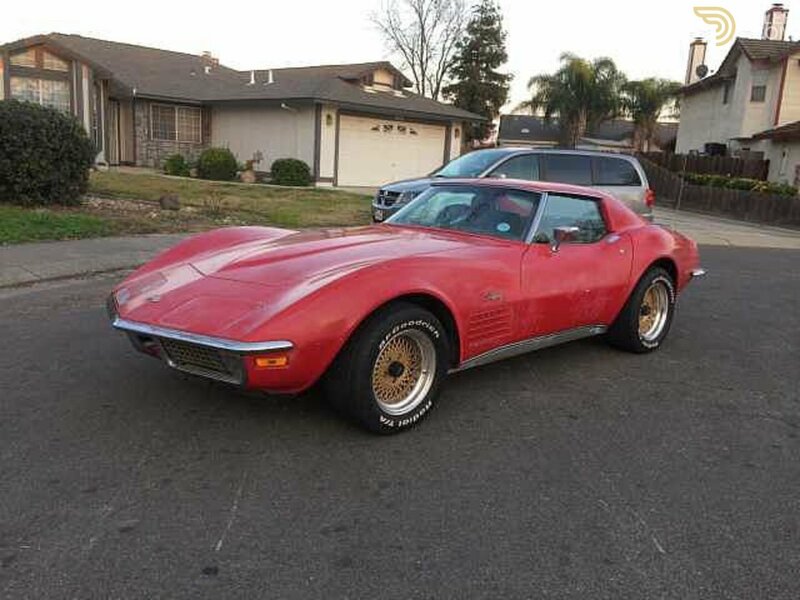 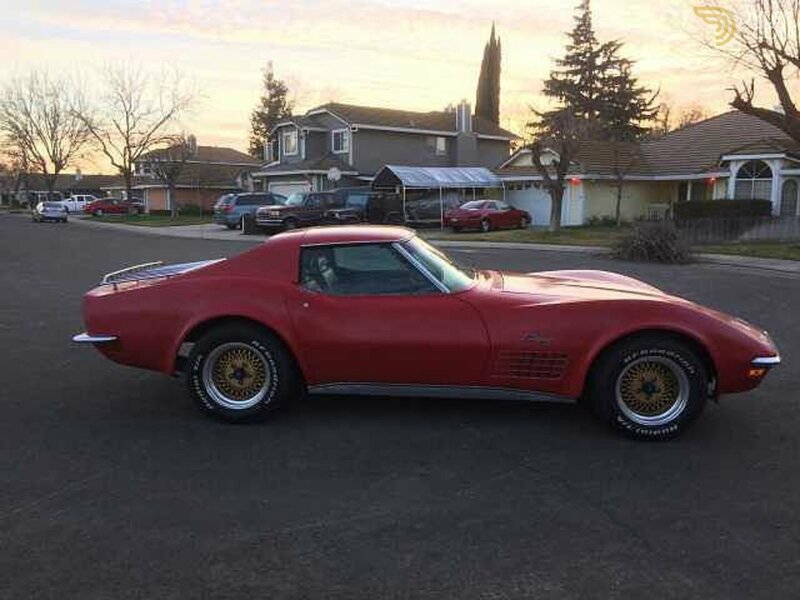 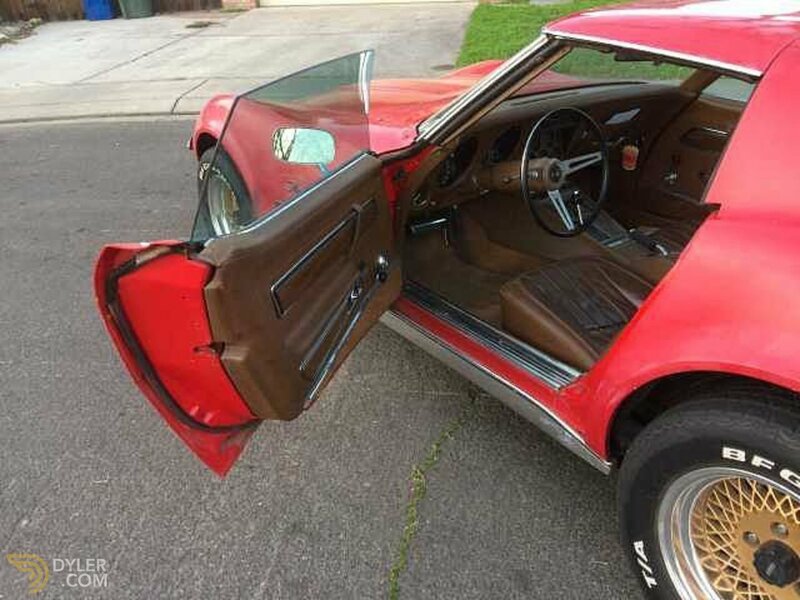 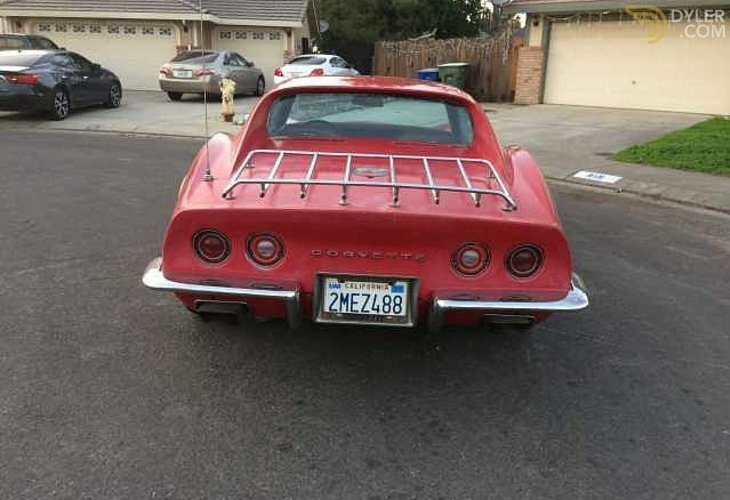 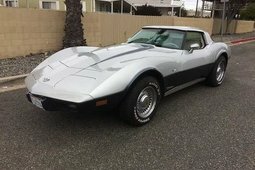 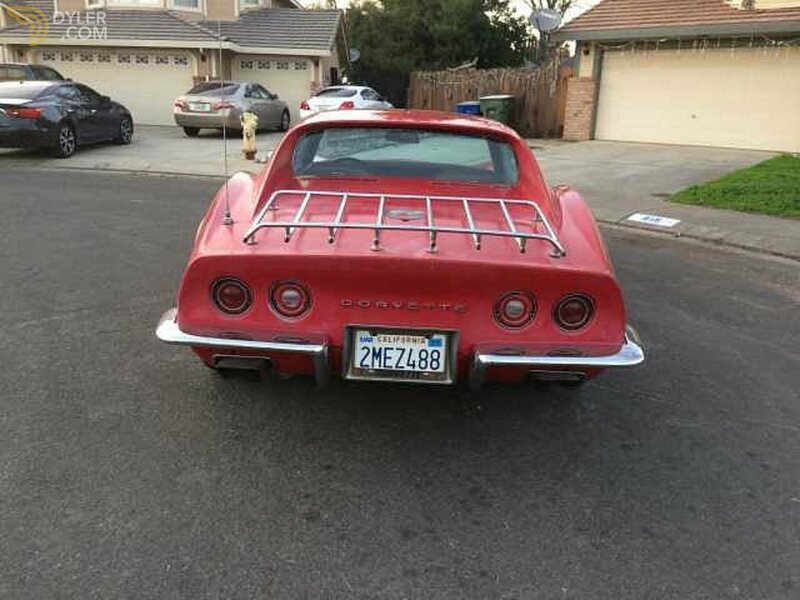 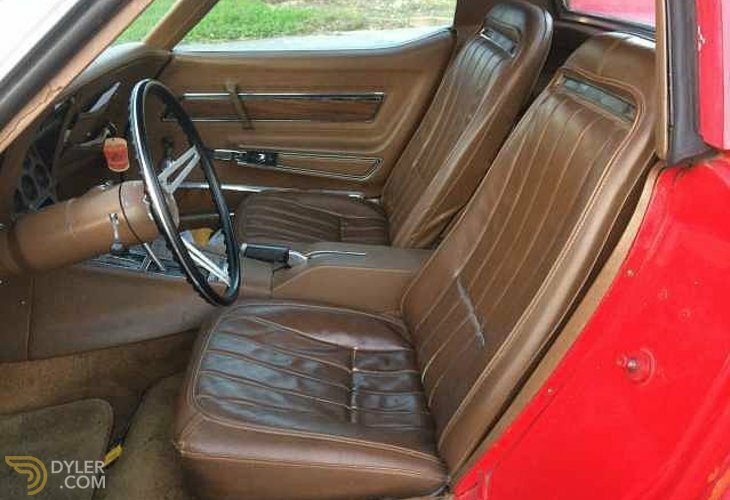 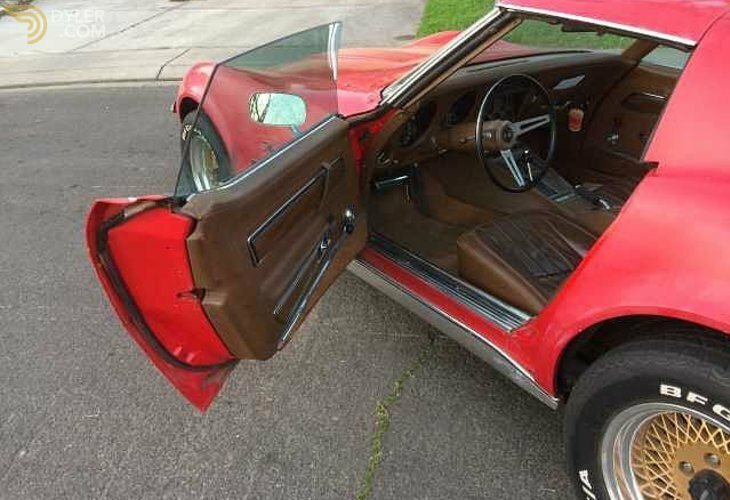 This Corvette has a very old paint job and needs to be repainted, or if you like it like that, drive as is. 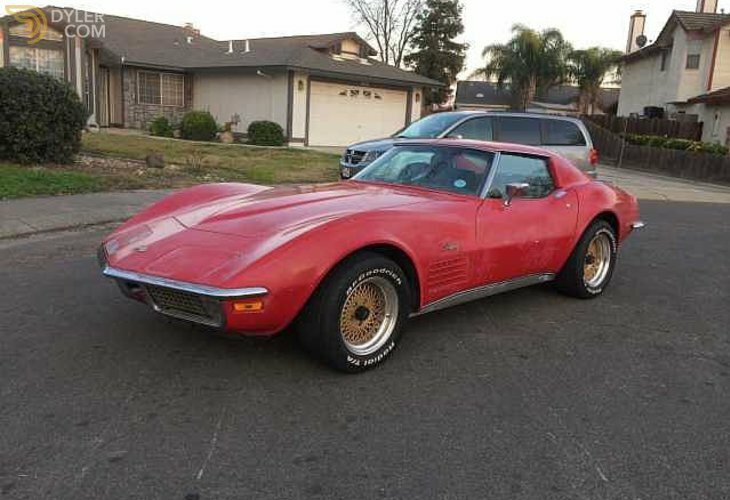 These Chrome bumper Corvettes or getting very rare. 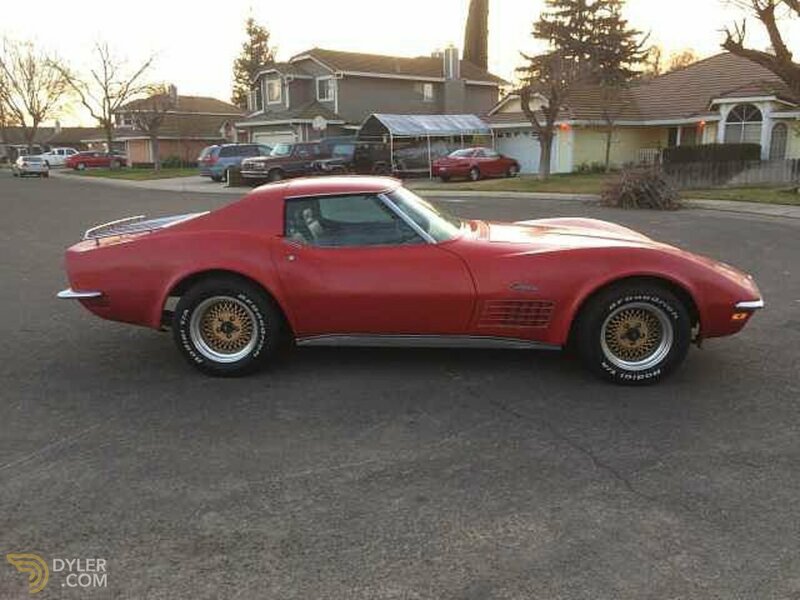 This is your chance to pick one up.